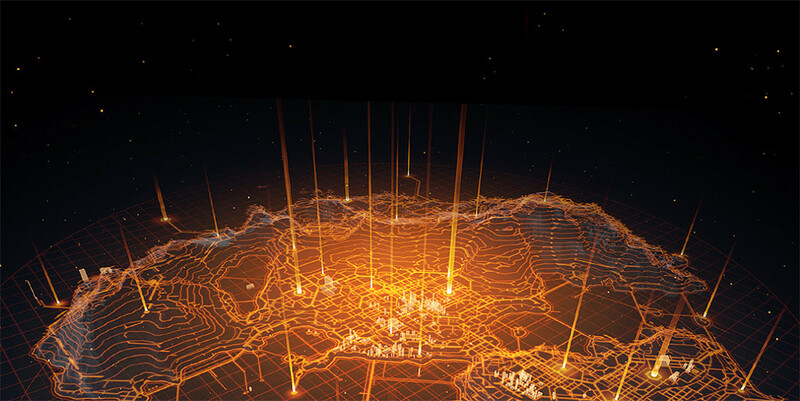 Gamers and tech enthusiasts have always been keen for virtual reality — something that seems to be perpetually on the horizon but never fully realized. Tomorrow, Oculus is taking another step toward making VR real for the masses with a pre-E-3 press extravaganza outlining the details of its new Rift VR headset. Oculus will take the wraps off information about its consumer model from a live event in San Francisco tomorrow at 10:00 am Pacific time. It will be livestreamed via various sources, including on Oculus.com or its official Twitch channel. In anticipation, Oculus VR has unveiled a new website and logo. Oculus Rift, which as acquired by Facebook last year for $2 billion, has been working on a VR headset since 2012. Leaked image is a genuine prototype, but will be updated. 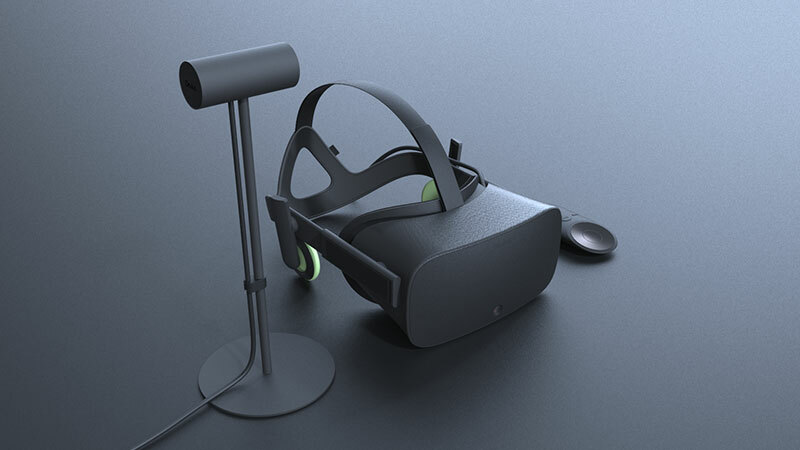 Anticipation has been off the charts for at least a year, fueled this week by supposed leaks of images depicting the final headset — until Oculus VR founder Palmer Luckey put a stop to the rumor mill. He confirmed in a Reddit post that a barrage of photos sucked up from deep inside the Oculus VR website coding were indeed legit, but old. It’s been confirmed that Oculus VR is talking about input for the Oculus Rift either at this show or at E3 next week, and the images seem to reveal a remote-like controller with a circular surface at the top and Plus, Minus and Return buttons on the base. There’s also a strange wired image shown to one side of the device in one image and what looks to be a front-mounted camera on the Oculus Rift itself. TNW has already reported that the new headset will build on the Crescent Bay prototype, featuring 3D spatial audio. In terms of tech specs, it’s PC only — no Mac or Linux support. Specifically, we’re talking NVIDIA GTX 970/AMD 290 equivalent or greater; Intel i5-4590 equivalent or greater; 8GB+ RAM; Compatible HDMI 1.3 video output; 2x USB 3.0 ports running Windows 7 SP1 or newer. 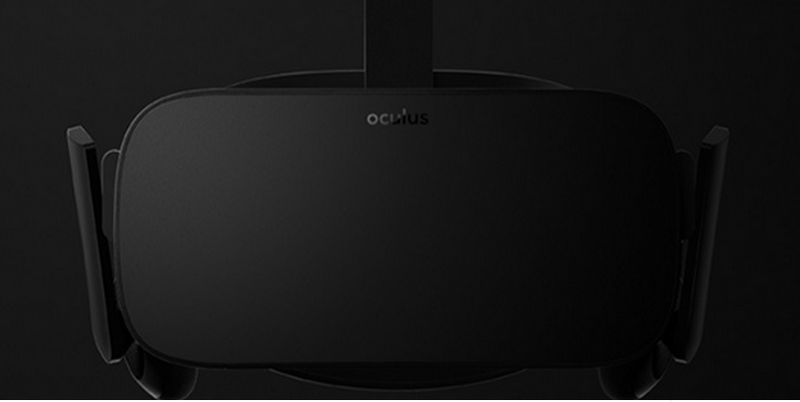 The Oculus Rift headset will be available in the first quarter of 2016. Oculus CEO Brendan Iribe told the Code Conference last month that the Rift and the PC to power it would cost some $1,500 combined. Pre-orders for the Oculus Rift consumer edition will start later this year. Tomorrow’s event will cover a range of VR topics, including the Oculus Rift, Gear VR, and more. TNW will be at the event tomorrow, so be sure to check out our live blog for up-to-the-minute news.